By now we are well into our South Australia trip and out of range. So to prevent the blog from being dead in the water, I have pre-dated some entries that cover a few books read over the last months, some of which can be recommended. An amusing story of Canadian couple's search for and development of a vineyard in Tuscany. 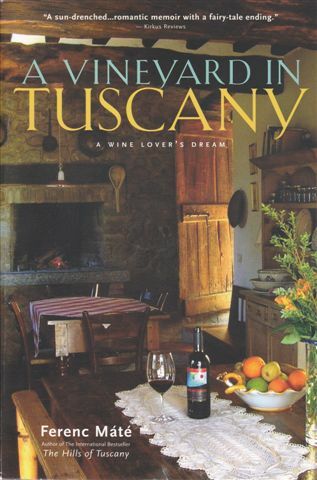 Lots of quirky characters that are normal for stories like this about rural Italy and an enjoyable light read. 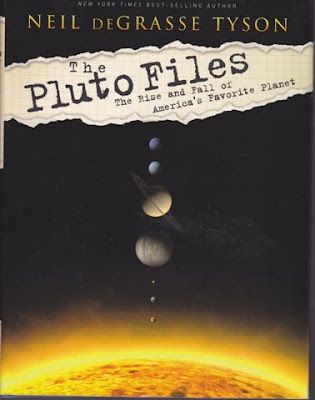 A light hearted account of the demise of Pluto from planet to plutoid. It's amazing how the scientific world can get its collective knickers in such a knot and drag a great cross section of the population including children along with it. Obviously Walt Disney has a lot to answer for! I have seen Neil deGrasse Tyson on television a few times and he writes like he talks. He is a wonderful communicator with a great sense of humour, quite the antithesis of the stereotypical boffin. This smallish book is a quick read and gives such a simplified explanation of the structure of our solar system that it is worth reading for that alone. 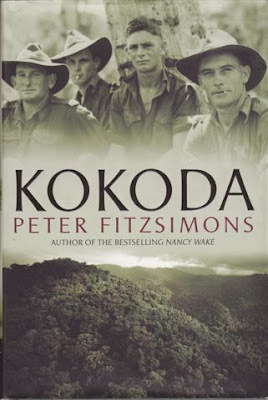 A story of Australian Infantry action against the Japanese forces in New Guinea during World War II where they thwarted the enemy's attempt to take Port Moresby with a land based attack across the Owen Stanley Ranges via the Kokoda Track. From July 1942 to January 1943, they drove the Japanese back over the mountains to their landing point at Buna in some of the bloodiest fighting seen in the Pacific. This hard won victory surely prevented the Japanese from establishing a base for the invasion of Australia. The story of hardship and sacrifice and goes down in ANZAC legend along with that of Gallipoli. This is a history book written in novel style and difficult to put down. A detailed history of slavery and the development of the Abolition Movement in the USA up until the outbreak of the Civil War. 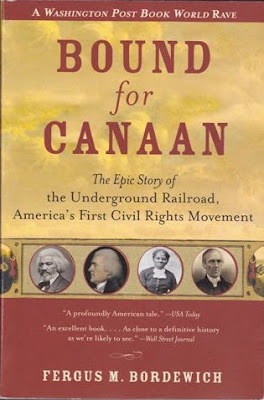 It concentrates on the evolution of the network of escape routes, the Underground Railroad, set up by those sympathetic to the cause, that allowed thousands to find new lives in the 'free' states, albeit still fraught with danger, as well as in Canada where free actually meant free. Some of the stories of man's inhumanity to man can be quite distressing but at the same time those of great heroism and dedication of both black and white to rid the country of "a fundamental moral evil" are inspiring . Another history book that is character driven and extremely readable.